Our series of Andy Blueman re-releases is coming to an end and we're really proud to conclude it with the mighty "Florescence", out on Abora Skies. "Florescence" is a track that has been defining the uplifting trance genre ever since it came out. 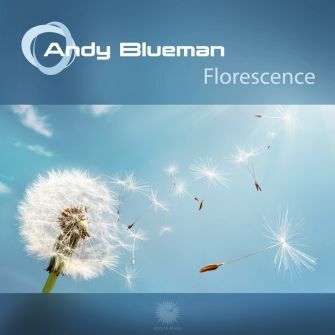 With its energetic basslines, its bright harmonies and its soothing breakdown, "Florescence" manages to capture the best out of our deepest emotions, which are then brilliantly transcribed into sound by the conductor himself, Andy Blueman. The journey you're getting into when listening to "Florescence" is one that you'll never forget! This release package includes all 4 mixes of the track found on the original release, plus 3 never-released-before radio edits.